We start with an amazing full-bodied Merlot from California and blend it with Worchestershire, ripe plums, garlic and amarind. Thick, rich, flavorful. 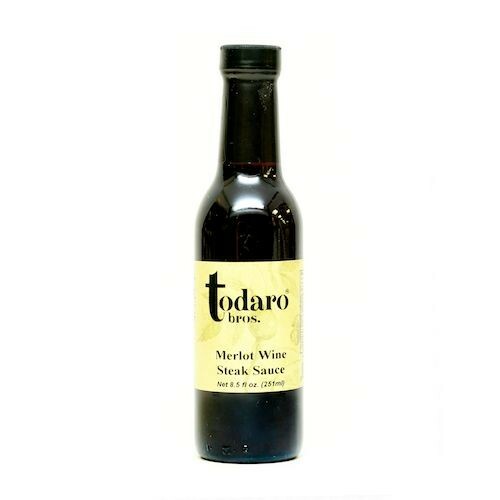 Very versatile – usa a sa finishing sauce, marinade or dipping sauce.